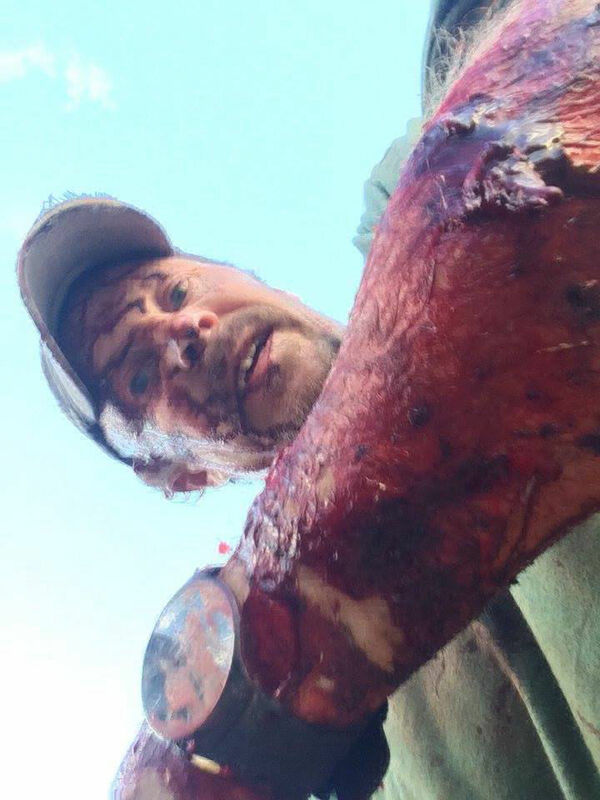 This time on Across The Peak Rich and I bring you an amazing story of wilderness survival with grizzly attack survivor, Todd Orr! Act 3: Todd’s life after being attacked. If you can’t get enough of Todd, be sure to check out his interview on the American Warrior Show! Todd in the immediate aftermath of the attack. 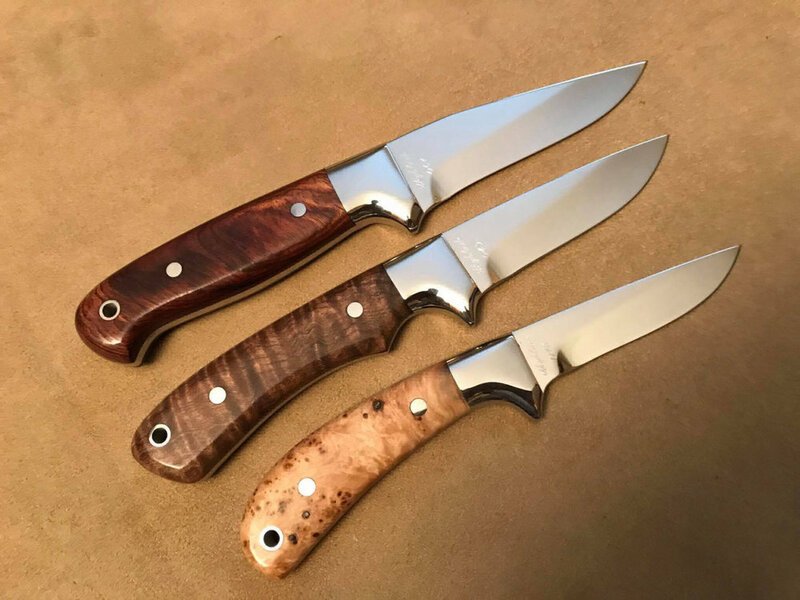 Some knives made by Todd. Find out more at Skyblade Knives. Since Todd interacts with bears on a daily basis, we asked him what to do if you’re attacked by a bear. His advice pretty much aligned with everything we’ve ever heard. First, carry bear spray! Even though it didn’t work in Todd’s case, bear spray works and Todd still believes in it! Todd also recommends you carry a pistol. Take your headphones out so you can hear a bear coming. Conversely, make some noise (“Yo bear!”) to let the bear know you are coming. Only climb a tree as a LAST RESORT! Bears can climb trees. If you are attacked by a grizzly your best bet is to play dead and protect your vitals. The bear will continue to attack until you are no longer a threat. If you are attacked by a black bear you should probably fight back. A black bear is probably much more interested in eating you. Note from Justin: In Harm’s Way is one of the best books I’ve read in a long, long time. I will probably be reading it again soon, and Rich and I may be doing a show on the U.S.S. Indianapolis soon.Check it out!